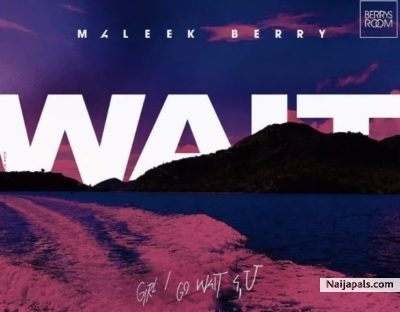 Maleek Berry Unveils a new single Titled ”WAIT” . Listen and share your thought! !